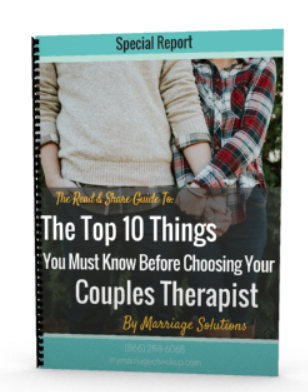 Daniel Hoffman, LPC a couples therapist and marriage counselor loves helping couples work through problems and live the happy life they deserve. If you are new parents and would like to strengthen your relationship Daniel is the counselor for you. I love helping couples work through problems and live the happy life they deserve. Daniel & Jordan Hoffman welcomed their baby girl Grace this year! If you are new parents and would like to strengthen your relationship Daniel is the counselor for you. If you have questions you can feel free to contact us directly or view our FAQs and Resources page. We also have a blog section that includes helpful articles.